From a sunscreen for your hair part to an out-of-this-world highlighter. 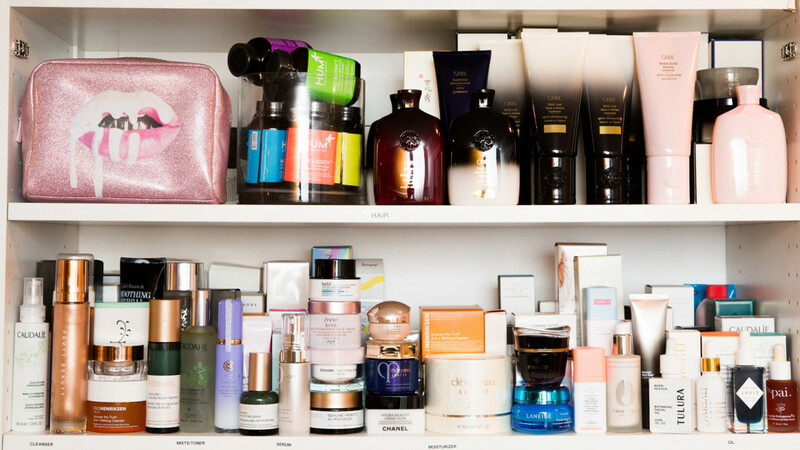 Spring weather is agonizingly, tantalizingly close, and in preparation for temperatures above 60 degrees Fahrenheit, we’re cleaning out our beauty cabinets (or closets, for those of us who are extra) to make room for our favorite spring launches. We’re elated to swap out our thickest night cream with a lightweight moisturizer and give ourselves an at-home manicure with pretty pastel polish. Plus, who doesn’t want an extra dose of mega-watt shimmer with Rihanna’s newest Body Lava shade? Bright, sparkly, and full of color—that’s our spring 2019 beauty M.O. Below, the 16 best new beauty products that launched in March! 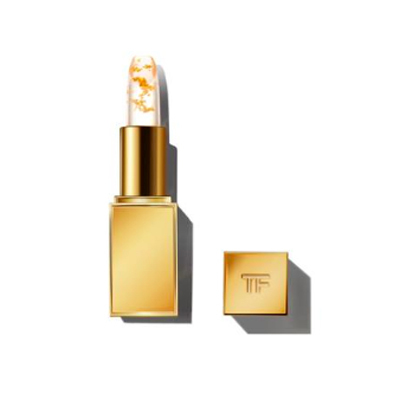 Not sure about you, but we always want our lip products flecked with 24k gold from now on. This hydrating balm might look clear, but it turns into a universally flattering flush after application, perfect for on-the-go color. 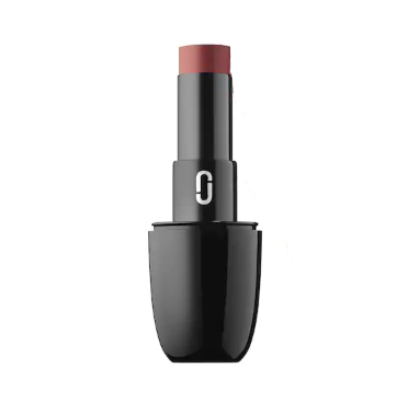 A cream-to-powder blush is ideal when the weather is wreaking havoc on your skin. 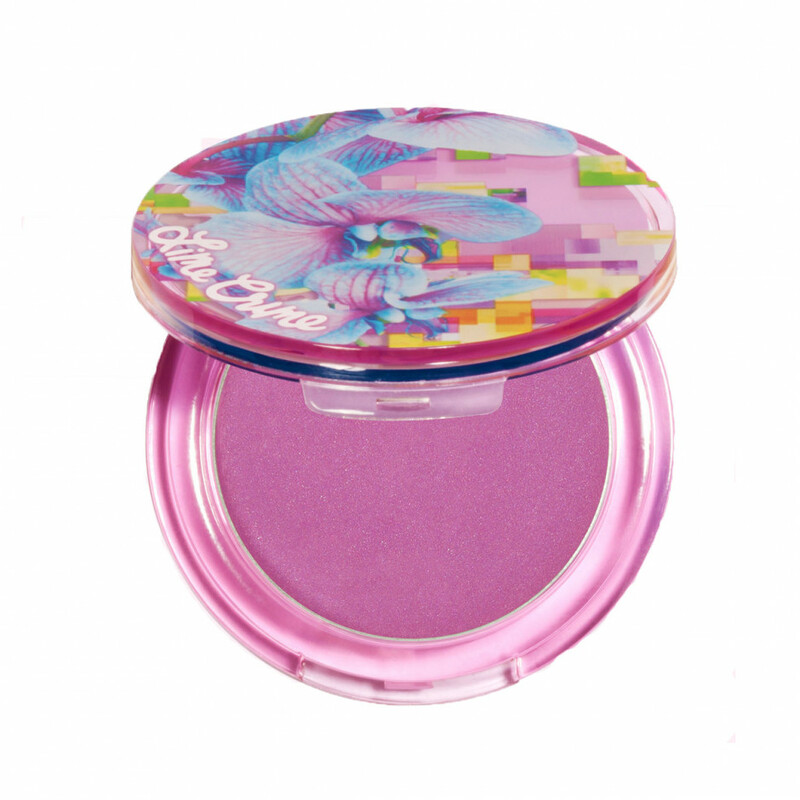 This cool violet-meets-rose shade will make your cheekbones pop while still melting into a soft-focus finish. Hairstylist Larry King is known for his perfectly undone hair, which can normally involve an alarming amount of products, but his new line is committed to keeping your routine quick and easy. 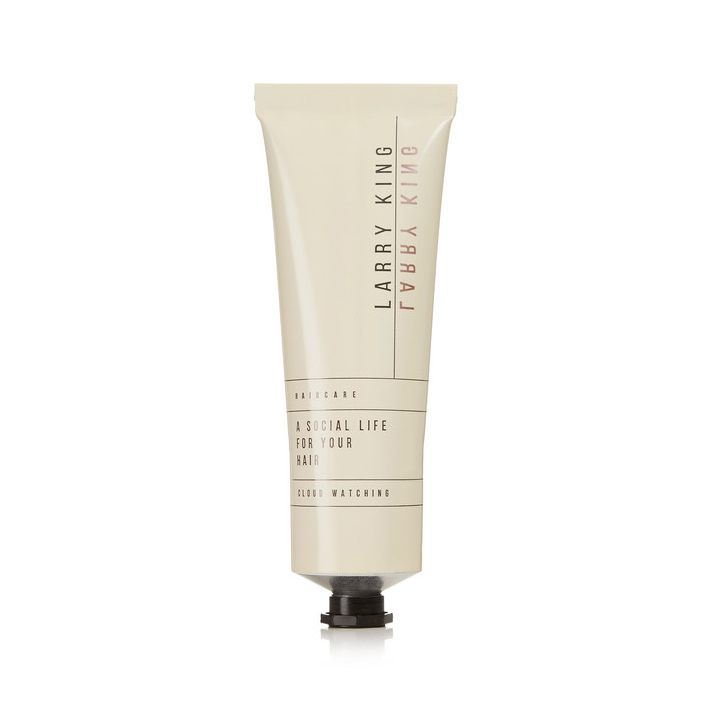 This finishing cream is ideal for smoothing flyaways or defining curls—we prefer to work it through half-dried hair for a light hold that’s never crunchy. 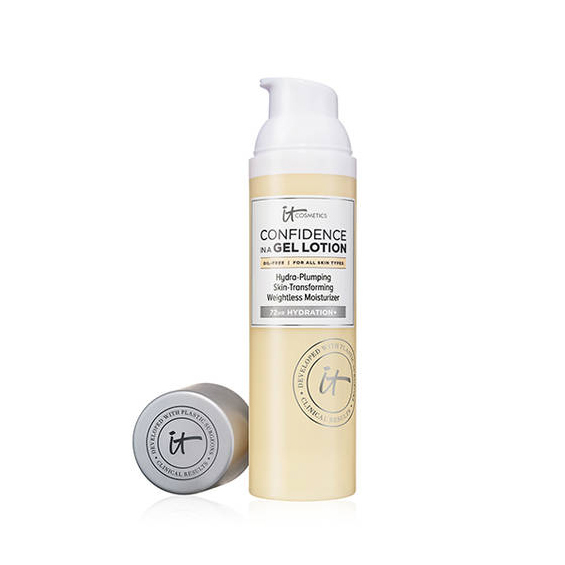 With warmer temps comes lighter moisturizers, and this new gel formula from IT Cosmetics is practically weightless. Packed with ceramides, glycerin and cactus flower extract to help smooth fine lines, it’s an ideal hydrating base before makeup. 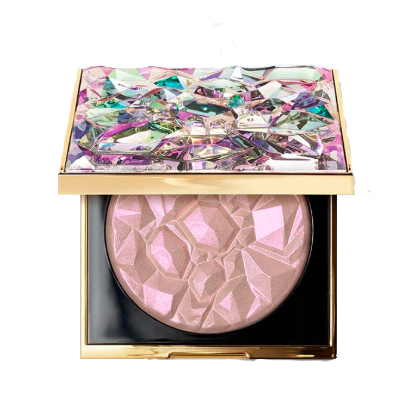 This gel-powder highlighter is formulated with real crystals to give you an otherworldly glow, and since it was created with input from crystal expert Bri Luna (@thehoodwitch), you know it’s going to be an iridescent dream. If you’re looking to add an extra dose of antioxidants to your beauty routine (remember those help fight free-radical damage from pollution, oxidative stress, etc. ), check out this new booster serum. Just use a few drops mixed with your favorite moisturizer or foundation. 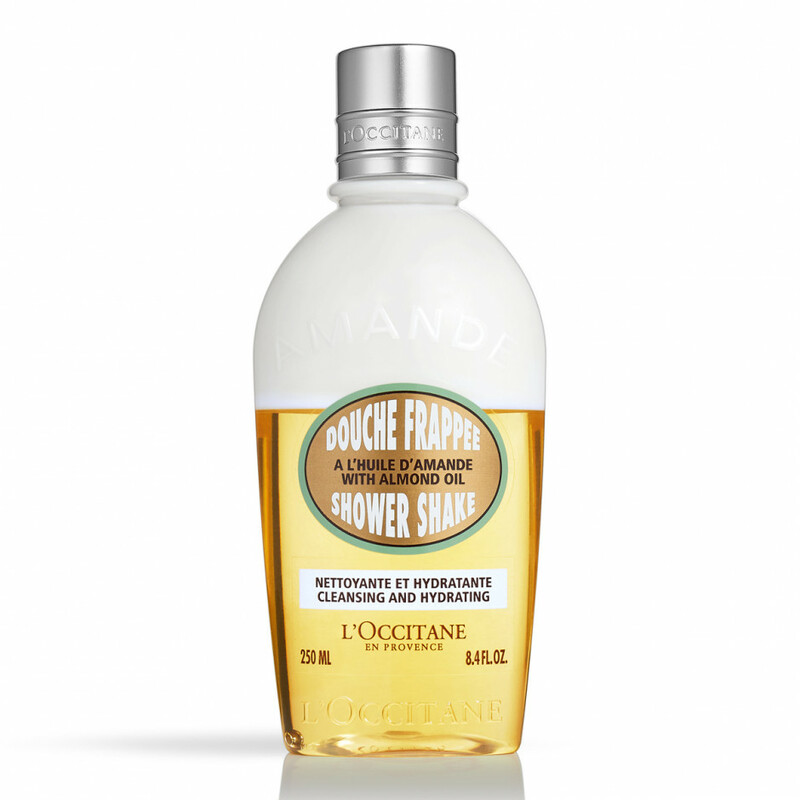 The delicious duo of almond milk and almond oil is guaranteed to give you silky, soft post-shower skin every time. We’re always looking for long-wearing multi-purpose concealers, and this creamy new Marc Jacobs one fits the bill perfectly. The stick application means the product stays clean, but is easy for touch-ups on the go. For as much as we slather on daily sunscreen, we’ve often found that our hair parts still burn without a hat for protection. 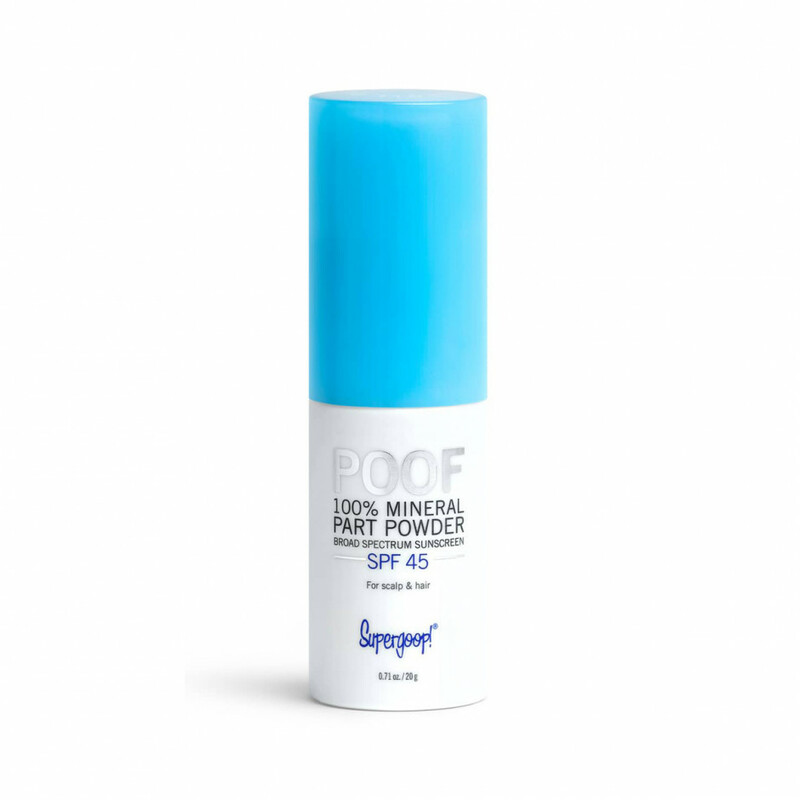 Now, thanks to Supergoop, instead of trying to apply a cream formula to our heads without messing up our hair, we can spray this handy powder formula to keep that delicate skin safe from harmful UVA/UVB rays. Bonus: It also absorbs excess oils. Iridescent nail polish is still trending this season, and we couldn’t be more thrilled. 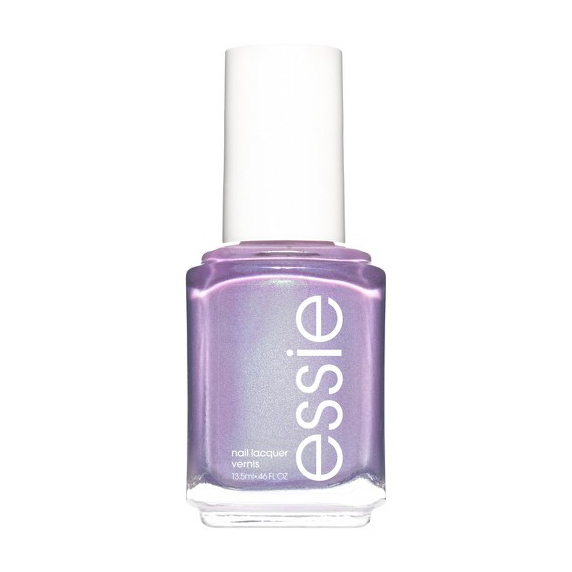 There’s nothing more eye-catching than a shimmery lavender polish on buffed almond nails. It’s ideal for spring. Never thought I’d like anything more than my Liquid Matte lipstick, but this creme formula has me second-guessing myself. 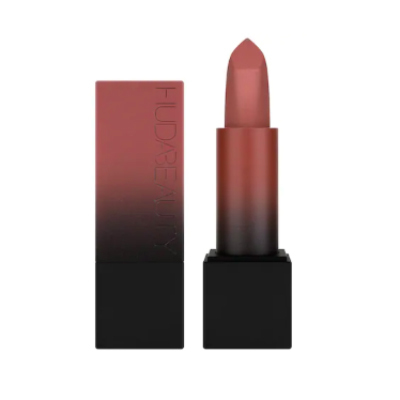 The almond oil in this lipstick leaves my lips soft all night long. You can also wear any color in this collection; they’re meant to flatter each and every person. This is Kat Von D’s first pencil eyeliner, and she hit it right out of the park! 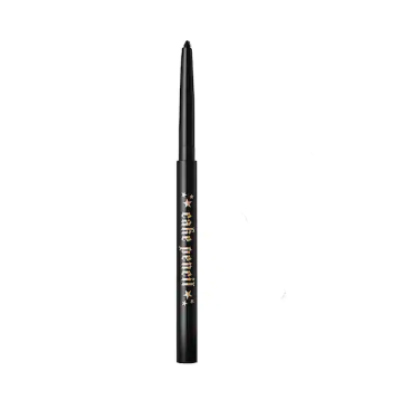 This vegan kohl liner is waterproof, easy to use, and it does not smudge. Hello, perfection! Shining from head to toe? Sounds like the ideal situation. Rihanna’s got everyone covered with her limited-edition version of her best-selling Body Lava in Trophy Wife. The micropearls in this body liquid leave a sheer tint of dew on the skin. Who knew vitamin C could come from strawberries? 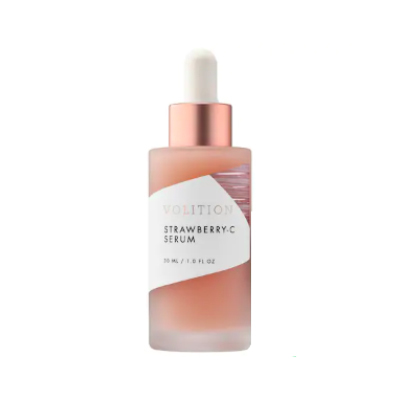 This serum was inspired by Marilyn Monroe’s beauty hack of rubbing strawberries on her skin, with the added benefits from hyaluronic acid to get maximum moisture and kakadu plum for redness reduction. 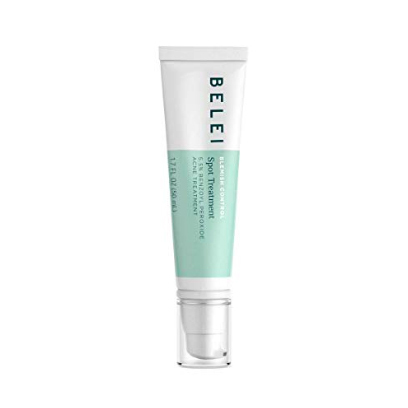 Amazon’s new beauty line’s standout to the Coveteur team was definitely this acne treatment by Belei. 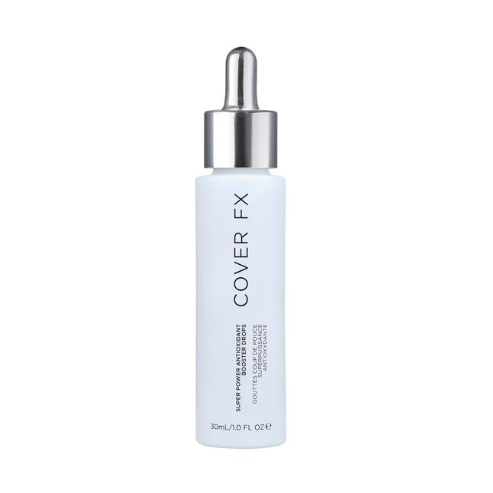 This clears active blemishes overnight and works to bring even the most aggressive acne to the surface. Is this the reason Amazon Prime has existed all this time? Light-as-air, super-soft skin is in. 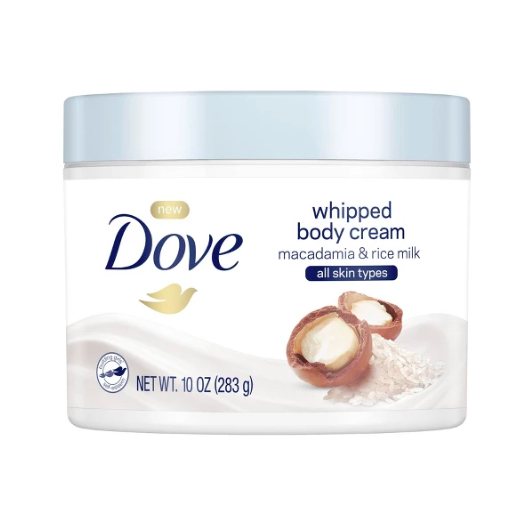 Dove’s newest body cream guarantees 72 hours of moisturized, luminous skin and nourishment at the same time. It also smells like *heaven*.